Looking to create value within your organization? Then it’s probably time to turn to talent. According to the 2019 Talent Trends report just released by Randstad Sourceright, the growing global economy and other factors are causing business leaders to increasingly see talent as the key to value creation. 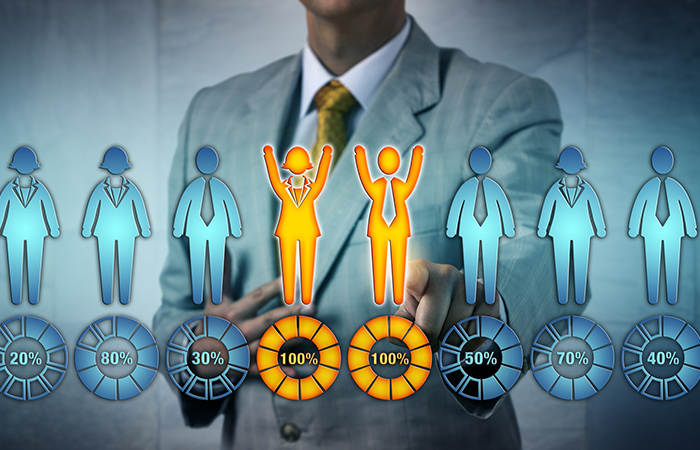 Specifically, the report found that 800 HR C-suite and HR leaders and 1,700 professionals surveyed across 17 countries say their role in building nimble workforces and constructing holistic talent models is more critical than ever. Also, 83 percent believe their goal is to have a measurable impact on their business’ performance, up from 57 percent in 2016. Also, 80 percent of talent leaders say their recruitment strategy is more about value creation than cost savings. By adopting a so-called “total talent” approach, Henderson says, employers aren’t just filling jobs, but thinking about how to best get the work done through traditional and non-traditional means. Talent scarcity, the widening skills gap, and better access to technology and data are driving the shift towards a more integrated approach to workforce planning. The Randstad Sourceright report offers a look at how different markets around the globe are eager to adopt total talent strategies. It found, for example, that countries that face the greatest talent shortages, such as Germany, Japan and the U.K., rank highest on the indices for total talent readiness and adoption. C-suite and human capital leaders in these countries understand the need to approach their talent holistically to get the skills their company needs, according to Henderson. Two new offerings use technology in novel ways to help workers overcome mental-health challenges.